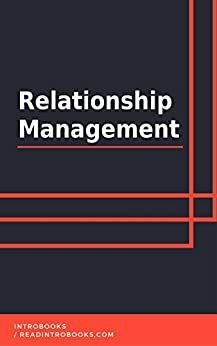 Relationship management can be defined as the art of handling people using a specific set of skills. These skills emphasis on the power of influence in relations with the people. Every relationship has influences – positive and negative. There are certain skills that is required to manage and balance relationships when it comes to business and customers. The market is competitive and each business needs to have a strategic approach on how to handle their customers and business. Failing to manage customers and business partners can lead to a failed business or business losses. Cultivating long term engagement with customers and partners help in fostering loyalty thereby helping the company to flourish and grow.